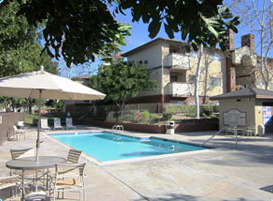 Six El Cajon Units ~ All Two Bedrooms! Lowest GRM and cost per sq ft east of SDSU. Superior unit mix and recent upgrades mean good cash flow. Owners have spent more than $20K and replaced most residents in the past 2 years. Improvements include exterior paint, upgraded landscaping, exterior lighting and parking lot improvements, two new kitchens, and new appliances in other units. 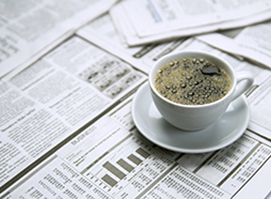 If you like cash flow, you’ll love this opportunity. 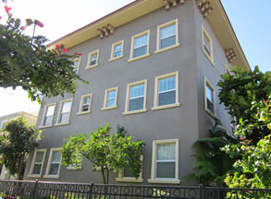 Please tell me more about this 6-unit apartment in El Cajon. Is it 100 % occupied? What’s the cap rate, and how old is this building?